Mission: To foster the next generation of critical thinkers, problem solvers, innovators, and leaders through hands-on creativity enhancing exploration. . Vision: To cultivate creativity by providing kids with the experiences they need to look at the world in new ways. We engage kids with Science, Technology, Engineering, and Math (STEM) programs. Our approach to teaching uses the Design Thinking process and “STEAM” — the "A" (art) adds the ability for students to look at a situation from new and creative angles and inspires innovation. 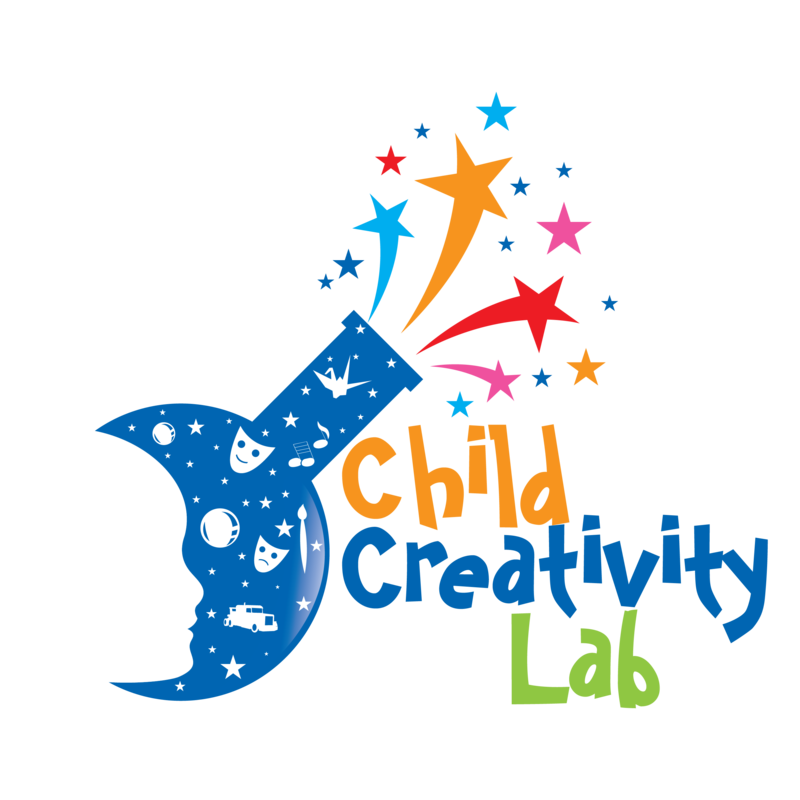 By meshing creativity, STEAM, Design Thinking, and reuse, Child Creativity Lab inspires students to learn vital skills necessary to compete and lead the 21st century workforce and raises their potential for personal development and entrepreneurial contributions to society. Creativity is the production of something original and useful and is a trait that is as much desired as it is admired. Unfortunately, creativity is on the decline in the United States. Many have referred to our current time as a time of creativity crisis for our children. In a 2010 IBM Global Survey of more than 1500 CEOs from 60 countries and 33 industries worldwide, creativity was selected as the most crucial factor for future success. That’s right — the most crucial factor, above hard work, discipline, integrity, or vision. But creativity in America has declined steadily since 1990, and creativity programs in schools continue to be cut. *Kyung Hee Kim (2011). The creativity crisis: The decrease in creative thinking scores on the Torrance Tests of Creative Thinking. Creativity Research Journal, 23, 285-295. We provide access to children and families, regardless of their ability to pay. Thanks to our sponsors, donors and grant providers, roughly 40% of our programs and services are underwritten and are provided to under-served communities for free or at a substantially reduced rate. Our facility is purposefully located in a centralized area of Orange County and is close to various forms of public transportation, ensuring access to the entire community. As an engaged partner with our school system all of our programs are in alignment with Common Core State Standards and Next Generation Science Standards. We also work with a teacher advisory council to ensure our programs are relevant to current classroom conditions, standards and expectations. Our programs enhance day-to-day learning with engaging and inspiring hands-on experiences, meant to spark the desire for self-motivated learning. We integrate high tech tools and reuse items to provide a low cost – high impact experiences for students.